In order for individuals, families, the church community, and the nation to improve overall health we must get back to the basics of good health. Multiple medical studies have shown conclusively that by taking on these four simple health habits you can have a reduction in overall mortality, heart disease, diabetes, hypertension, stroke, congestive heart failure, and cancer. This means that without taking any pills, vitamins, tonics, etc. – without spending a single penny – you can live a longer, healthier, more production life in service to Christ. Find out more about The 4 Principles Of Healthy Living. The basics of physical, mental, and spiritual health that teaches you how to realize the health advantages available to Christians. Download sample chapters from the "Secrets of Christian Health" book below. When we sit at the table of grace and break bread with our fellow men and women, we as Christians must do it in light of the Resurrection of Jesus. Resurrection Kitchen is a simple way for you and your family to connect with each other while making healthy eating choices. Come together as a family one night a week and prepare a fun and healthy meal that can be eaten for several nights. Find out more about Resurrection Kitchen and download weekly meal plans. Spiritual Principles that we believe all Christians should focus on in their daily lives. Biblically based Spiritual Principles which individuals must have in order to cause any substantial change in their lives. Devotionals from Reverend Phil Morrow's more than 45 years of active ministry designed to instill the basic principles of Christianity. See and download all the sermons. 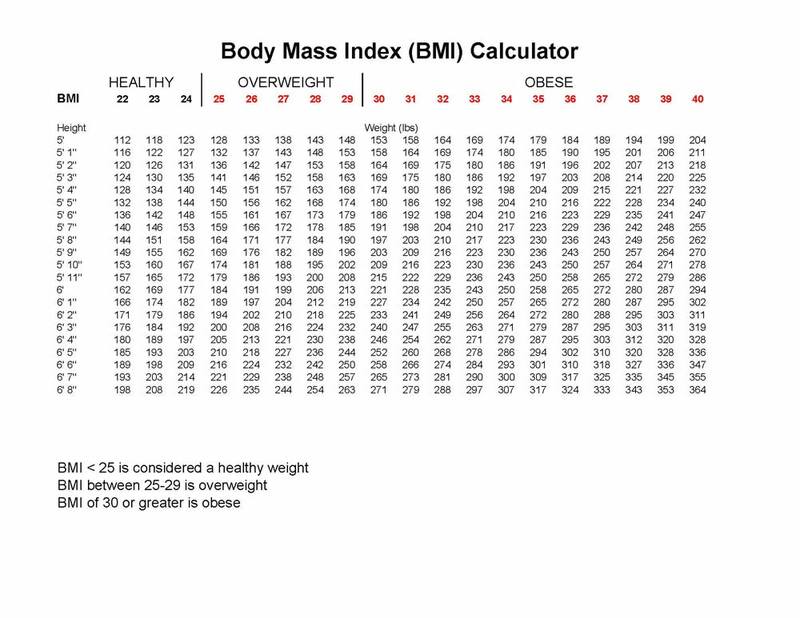 Find out what your Body Mass Index (BMI) is to help you better understand how to improve your health. Common sense health tips to improve your health and the health of your family. Read all the Smart Moves or download a printable handout. A Christian based, doctor designed 14 week weight loss plan for overweight Christians wanting a closer relationship with God and improved health. A structured, therapeutic diet that will help you retrain your tastes and your routines and begin taking the pounds off. See and download the plan. A comprehensive guide covering common health problems from aging to stroke. These Hope and Healing Healthnotes are for you to use as a reference for your own information or for you to use as a point of discussion with the doctor or for you to make a copy for someone you care for. Each Healthnote emphasizes taking care of yourself, taking responsibility for yourself, and caring for one another.